There are only 14 more days until Christmas which is still plenty of time to get your DIY Christmas decorations, treats, and gifts complete! 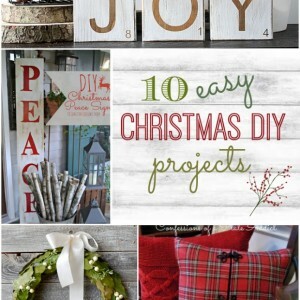 To help inspire all of the procrastinators out there, I have put together a post featuring 16 DIY Christmas Ideas that are easy to replicate. Enjoy! Red Gold & Lime Christmas Mantel by Positively Splendid. 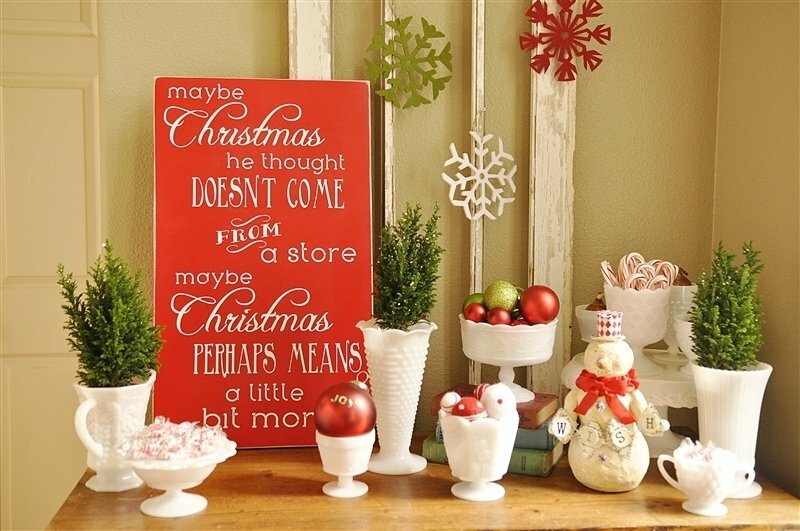 Simple Garden Inspired Christmas Mantel by Sophia’s. Vintage Christmas Mantel by Megan Brooke Handmade. Dr. Seuss Quote Christmas Subway Art by Your Homebased Mom. Four Candle Advent Calendar by Songbird. Christmas Sign Wall Front Porch by The Creek Line House. DIY 3D Rudolph Wall Art by Just the Bee’s Knees. 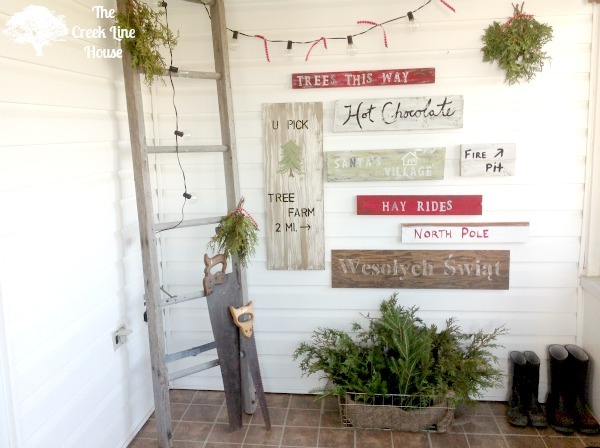 Galvanized Tub Christmas Tree by Finding Home. 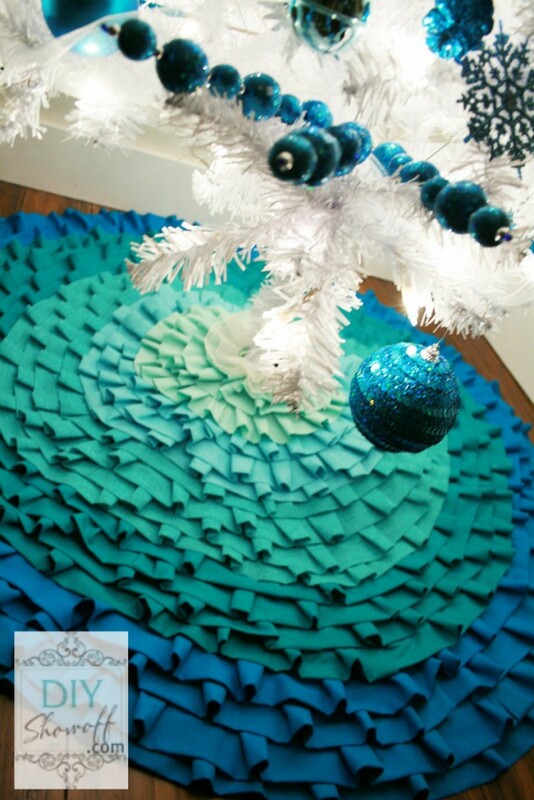 No Sew Ombre Tree Skirt Tutorial by DIY Showoff. Felt Circle Boxwood Wreath Pillow by Don’t Disturb This Groove. 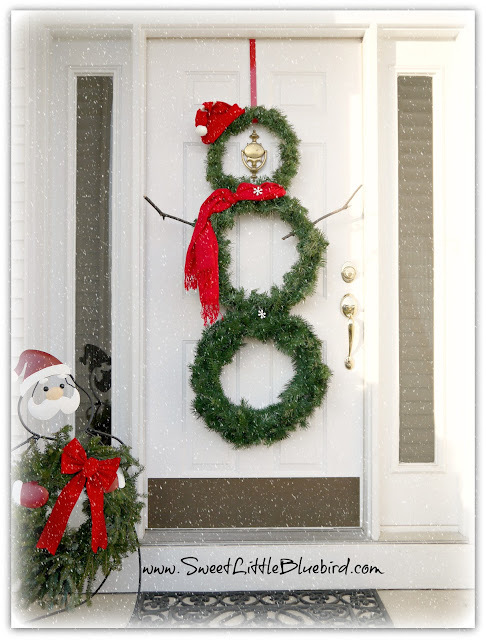 DIY Snowman Wreath by Sweet Little Bluebird. Polar Bear Express Cake Pop Tutorial by Celebrate Creativity. 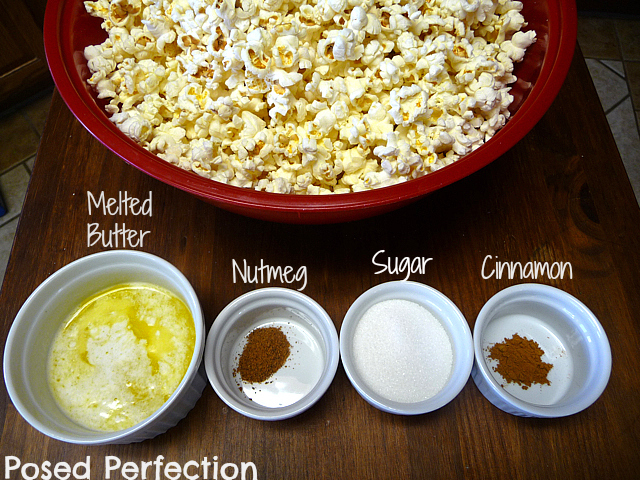 Sugar & Spice Popcorn Recipe by Posed Perfection. Maple Nut Chocolate Candies by Mom on Timeout. Congrats to all those who were featured this week! It is such a challenge week after week to narrow down the brilliance and creativity for my feature post. I look forward to seeing what you have created this week at tonights Tutorials & Tips Link Party. See you soon! it just blows my mind how talented people are!! so much creativity!!! Hi Beth! Thank you so very much for including my wreath pillow with your features. Such a lovely surprise. Looking forward to meeting you at Haven next year!!! Thanks so much for the feature Beth! Yet anther great round-up! 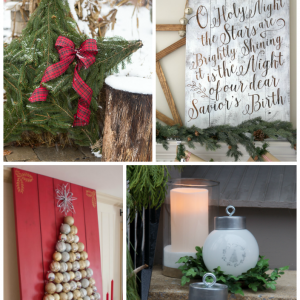 You pulled out some great sites for holiday decorating ideas. Thanks for sharing. I like the wash buckets as a Christmas tree. Thanks so much for including me in this fabulously fantastic group, Beth! Thanks so much for featuring my mantel Beth!! wow. great ideas! love all of those gorgeous mantles and the 4 pillar advent calendar! lovely! Thanks so much for sharing my mantel! I feel honored to be included! Seriously, those cake pop bears are so adorable, my kids would love those. 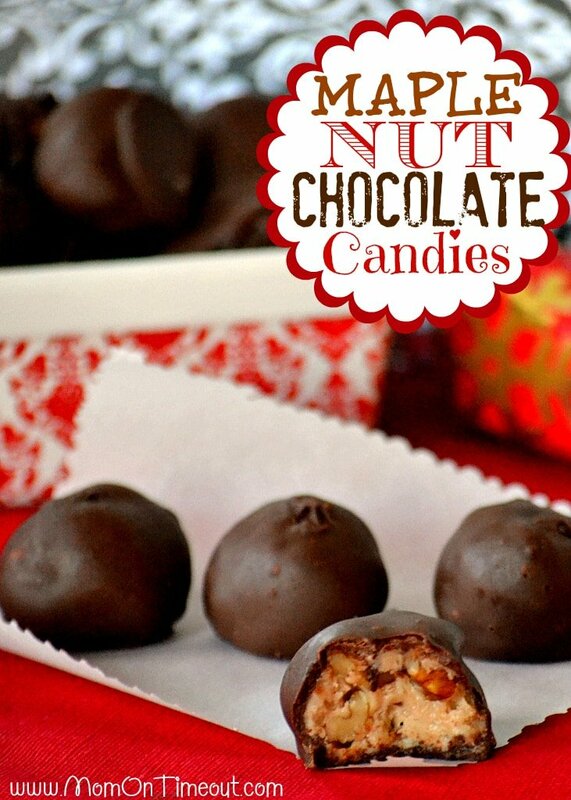 Thank you so much for including my Maple Nut Chocolate Candies! Have a great week! Thanks so much for the feature, Beth! So many wonderful ideas! Honored to be part of it! Thanks.